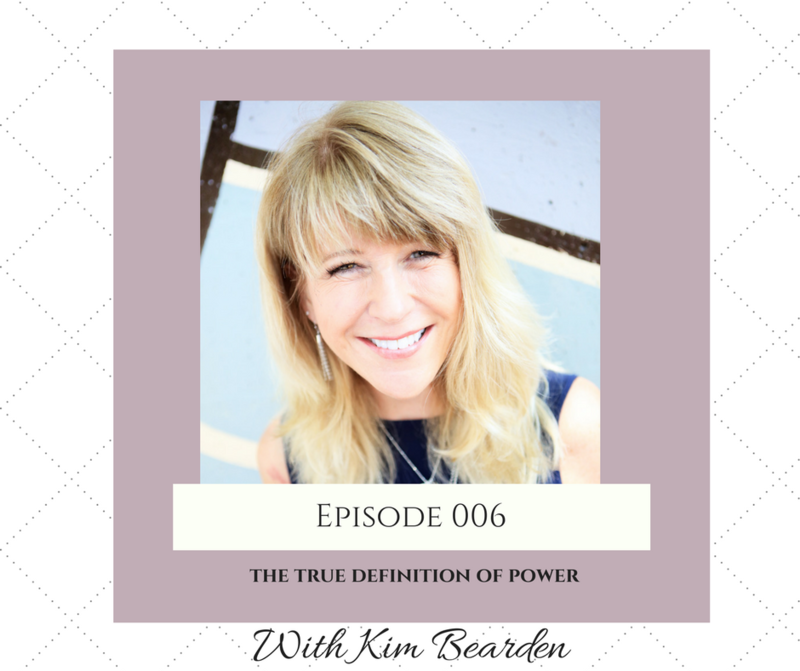 In this episode, I interview Kim Bearden the cofounder, executive director, and language arts teacher at the highly-acclaimed Ron Clark Academy, an innovative middle school and educator training facility in Atlanta. Over the past ten years, over 48,000 educators from around the world have visited Kim’s classroom and have attended her workshops to learn better ways to engage students, promote academic rigor, and create a climate and culture that promotes success. In 2016, Kim was honored at the White House for being inducted into to the National Teachers Hall of Fame. She was selected from over 70,000 nominations to be honored as the Disney American Teacher Awards Outstanding Middle School Humanities Teacher. Over the past thirty-one years, she has been a teacher, instructional lead teacher, curriculum director, school board member, staff development trainer, and middle school principal. Kim’s first book, Crash Course: The Life Lessons My Students Taught Me, made several bestseller lists. Kim resides in a suburb of Atlanta with her husband Scotty and her three sons. Her married daughter Madison lives close by. In the interview, Kim shares her journey from betrayal to forgiveness. 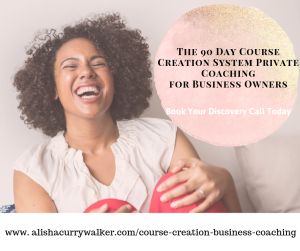 She shares how she had to get over the illusion of perfectionism and hiding her issues and allowing someone to help her even when she didn’t have the words to articulate her hurt.